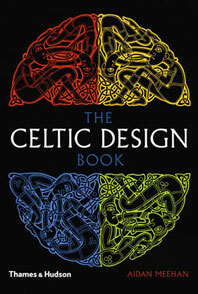 This book adds to the series of practical, step-by-step guides on Celtic design for designers and craftspeople. 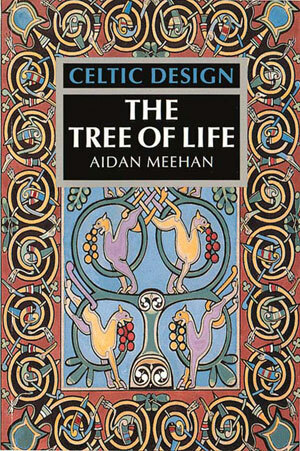 The tree of life is one of the most popular and enduring motifs in Celtic art, found on Pictish sculpted stone slabs, Celtic and Northumbrian crosses and illuminated manuscripts. 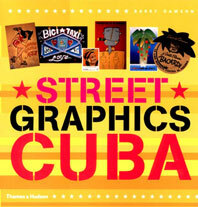 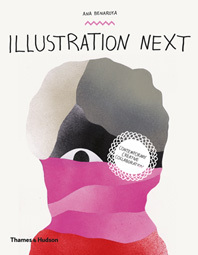 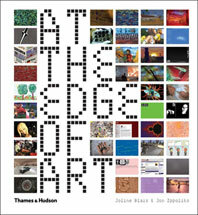 This book explores the symbolism and history of the motif and demonstrates its versatility as a design today. 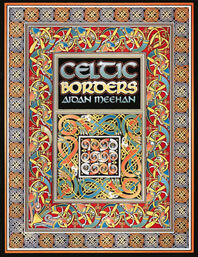 Aidan Meehan has been researching and practicing Celtic knot design since discovering the triple-grid method of Celtic knot design in 1974. 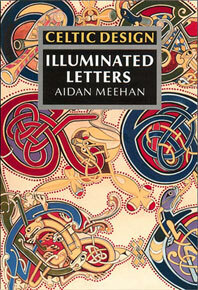 He is the author of the eight-volume Celtic Design series and many other books on the subject.